This holistic wellness program was started in 2016 by Beth and local partners in Quang Binh Province. She was approached by the Association of Empowerment for Person’s with Disabilities to explore how yoga might empower folks with mental, emotional and physical disabilities. 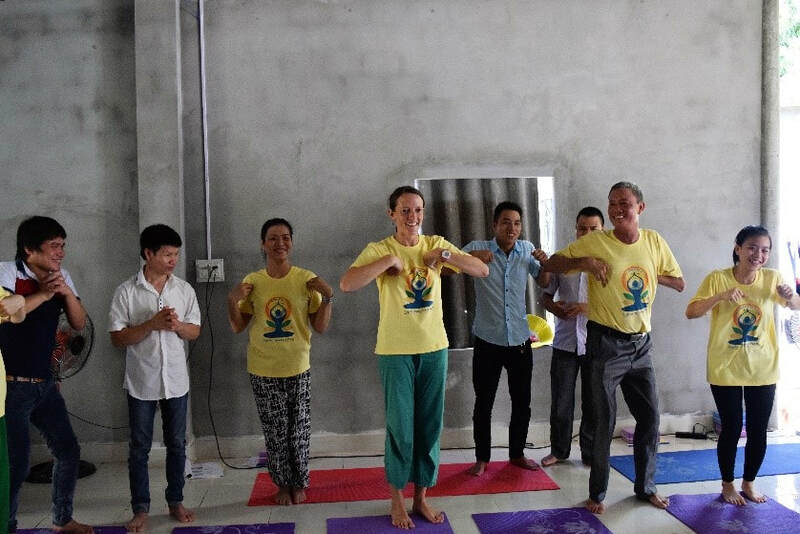 Building upon the needs as well as the available skills that emerged in the local community, we began yoga and mindfulness training for folks with mental and physical disabilities in Quang Binh province. 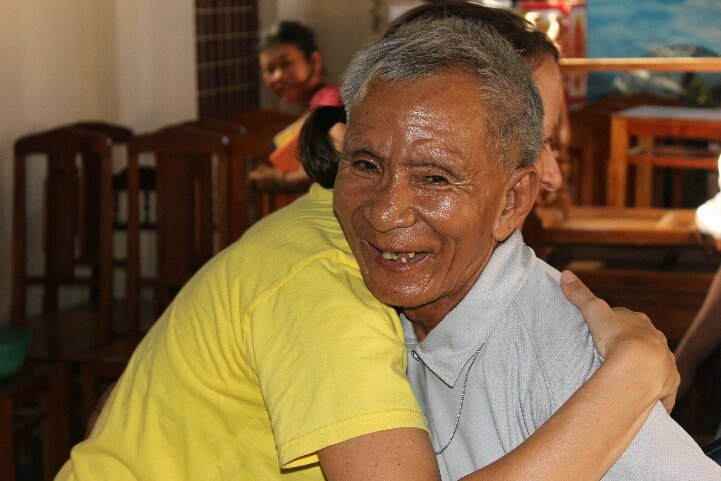 Thus far the program has reached into two of the low-income districts within Quang Binh, bringing joy, laughter and strength to the participants. Additionally, we have conducted a TOT training for 3 schools, 2 of whom serve children with disabilities. The schools are now running pilot programs for their students in the 2017-2018 academic year.